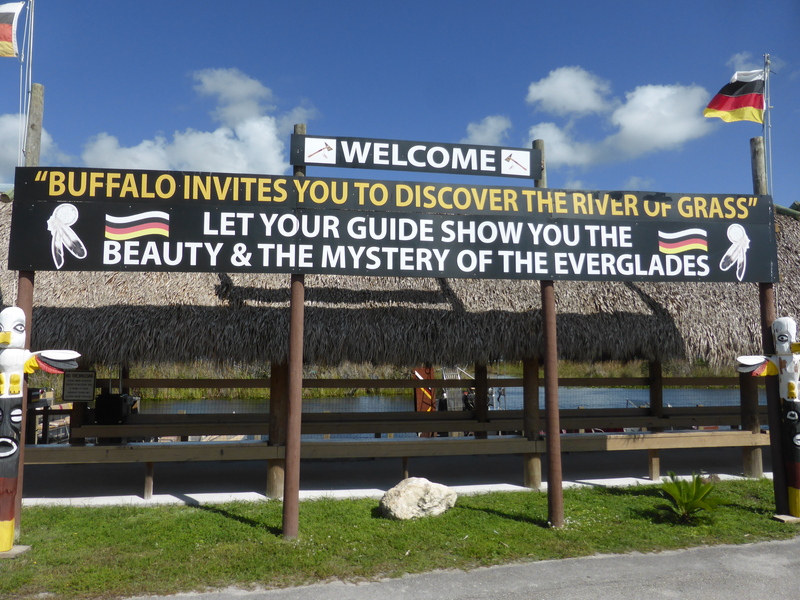 Before I went to Florida I said that I didn’t need to visit the Everglades because I wasn’t bothered about seeing scary creatures. 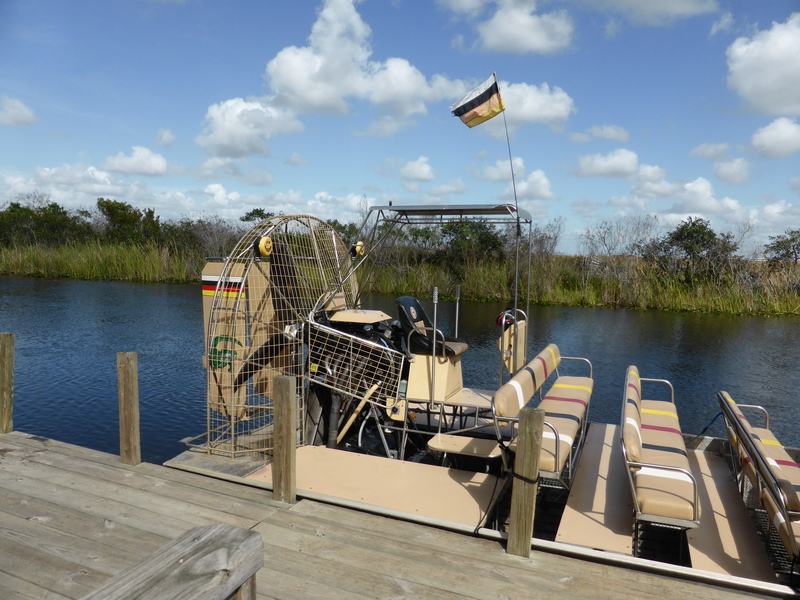 Then someone mentioned airboats and suddenly it became a priority. 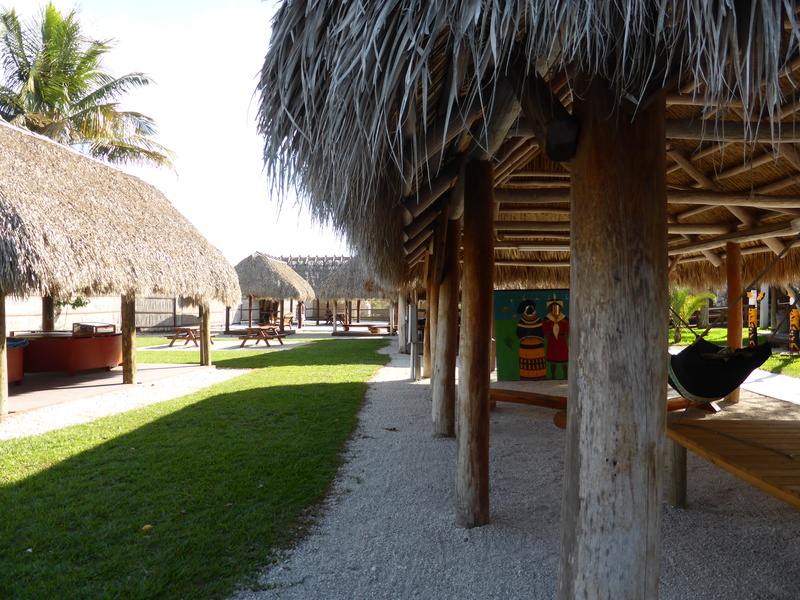 We hired a car in Miami and headed off on a one-hour journey which only involved two turns. Well, outbound at least. Coming back the GPS went dead and we had to find a gas station to refuel and the drop the car off using good old-fashioned navigation. But I’m deviating. 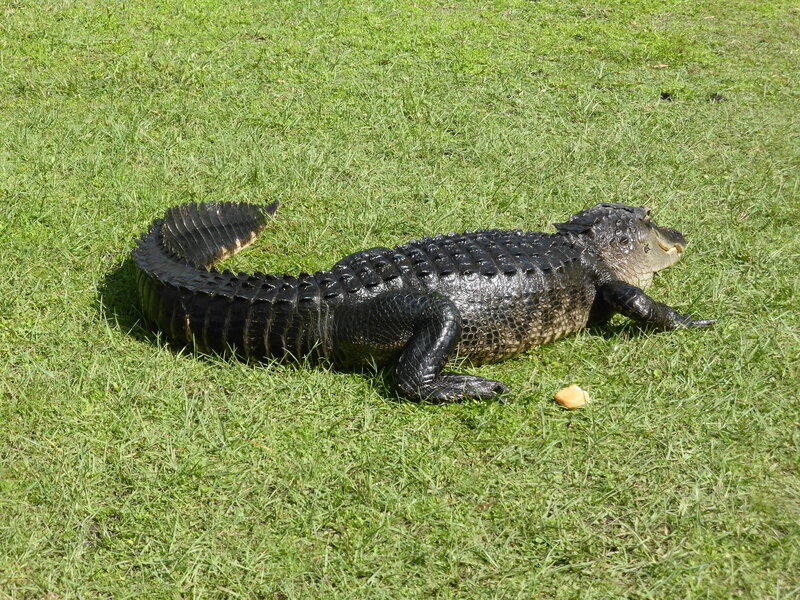 Having checked out a few airboat tours online we decided to go for Buffalo Tigers Airboat Tours (it wasn’t just because of the name, really…). It was really easy to find on our very straight road (I guess pulling into the parking lot could count as a third turn…). 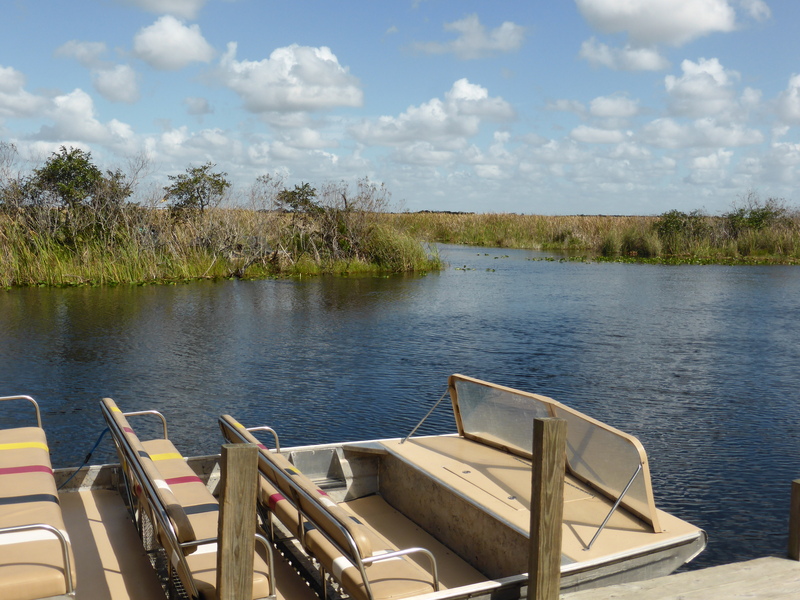 We paid our $27.50 and headed off on an airboat adventure. And it was the best thing ever. There are admittedly a number of things clamoring for that title but on this particular day there was no doubt. It was amazing to see alligators in their natural habitat but the sound of one snapping its jaws shut will haunt me for a while. The ones we stopped to see were thankfully very placid and happy to be fed hotdog buns by our guide. 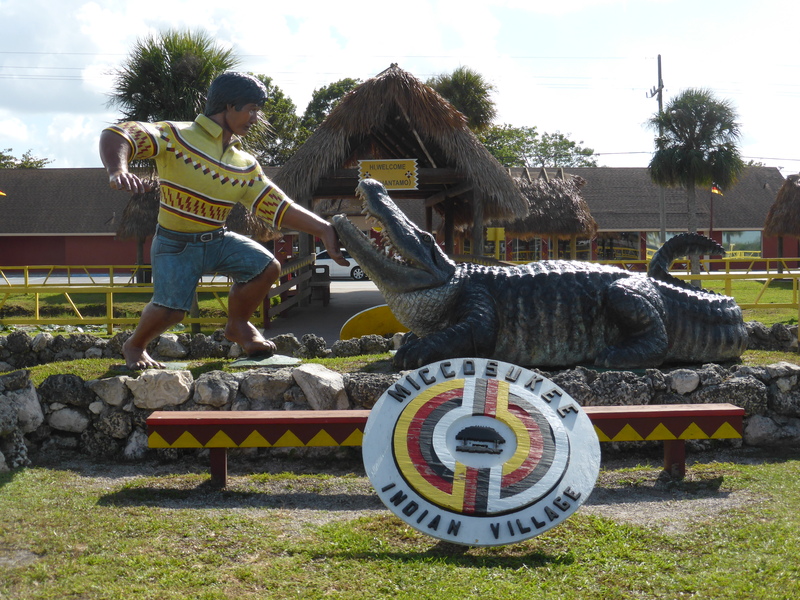 After lunch at the Miccosukee Restaurant, we headed to the Miccosukee Indian Village for the cultural part of our day trip. 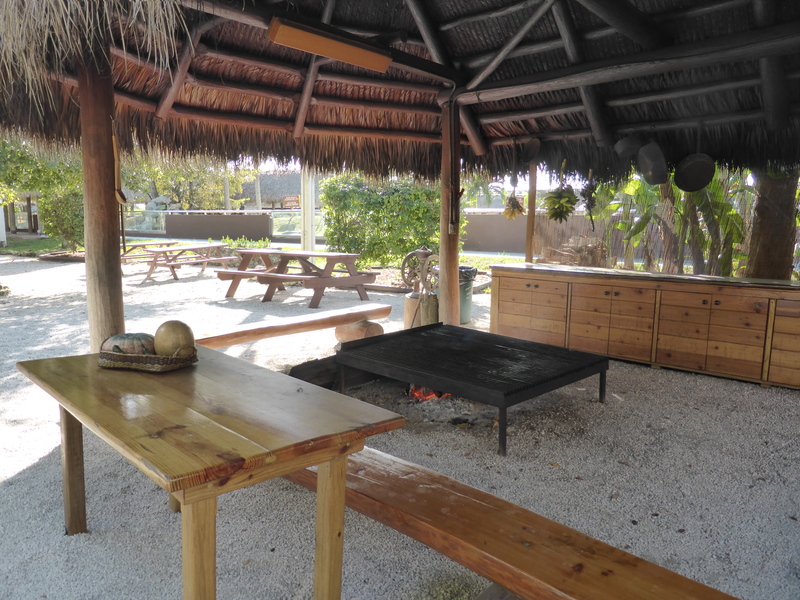 There was a museum with exhibitions on the history and traditions of the tribe and various craft goods being produced as you watched. 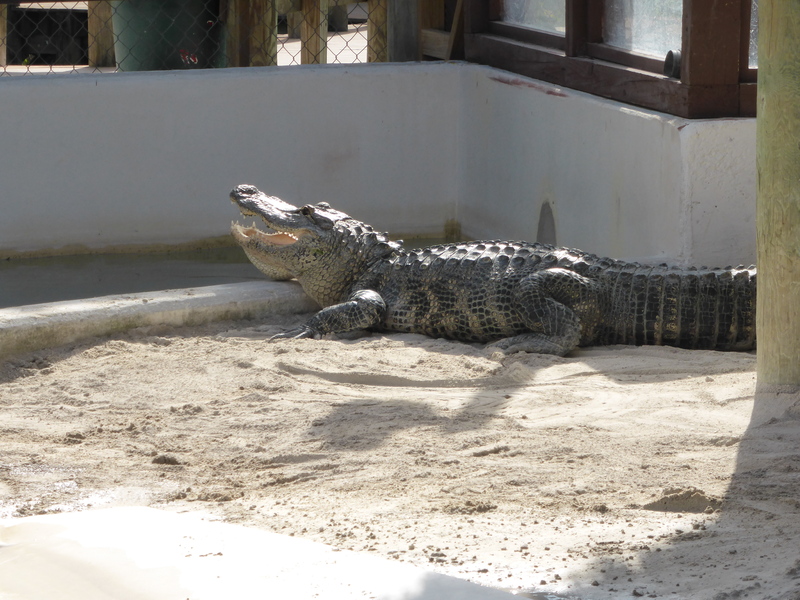 There was also an alligator handling show which I really wasn’t sure about because half the time I was concerned for safety of the guy showing us the alligators and the other half I was concerned for the well-being of the alligators. 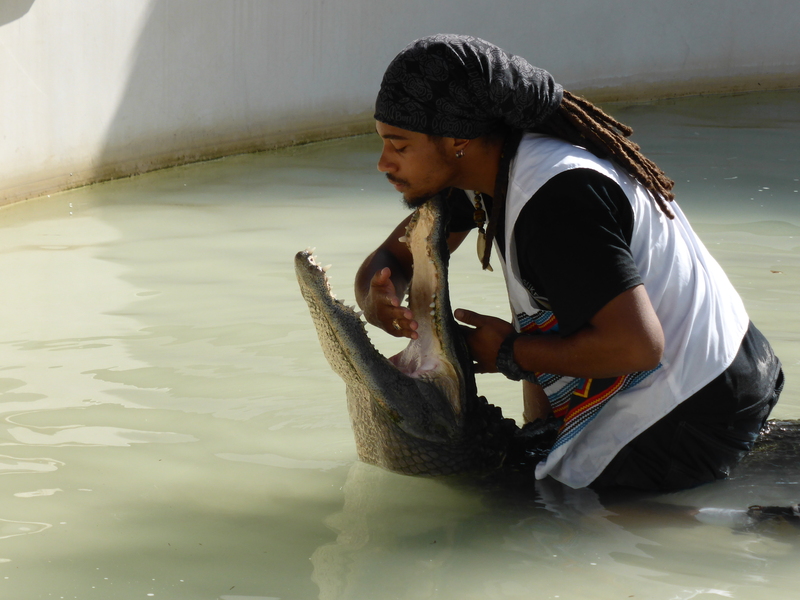 It was amazing to watch though and incredible how they have learnt to handle the alligators and passed this knowledge down through the generations. After the show there was a chance to hold a baby gator with its mouth taped shut but that made me feel uncomfortable as well, so I skipped it. 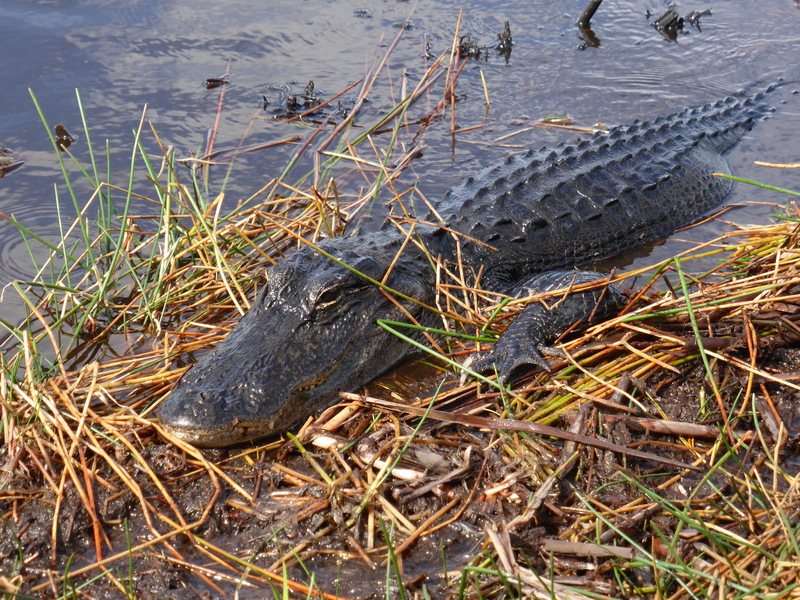 If you are ever in Southern Florida, I strongly recommend visiting the Everglades. 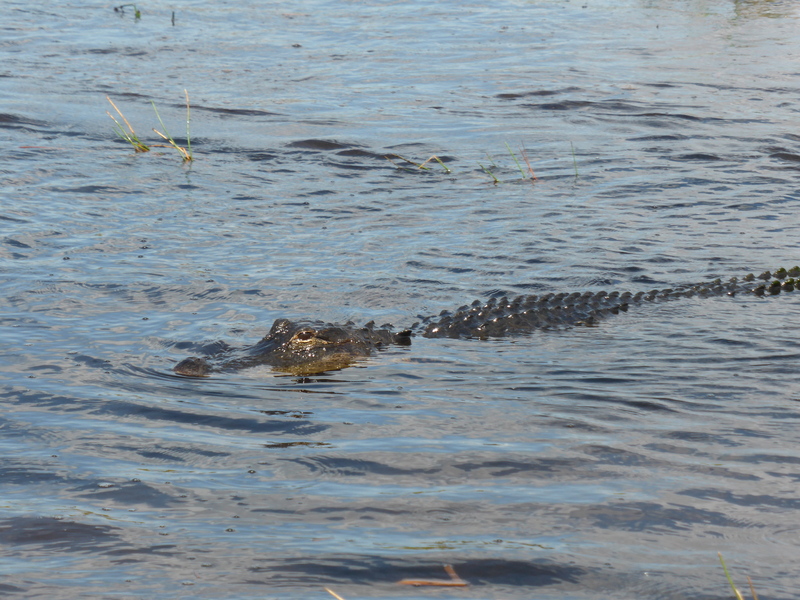 I loved the airboat ride and it was incredible to get so close to alligators in their natural habitat. And it was even better to leave with all the limbs and digits I arrived with. Lenny 1 Alligators 0. Previous Article Procrastination…a traveler’s worst friend?